Under Construction. Don’t miss this new gem in charming Old Southeast! 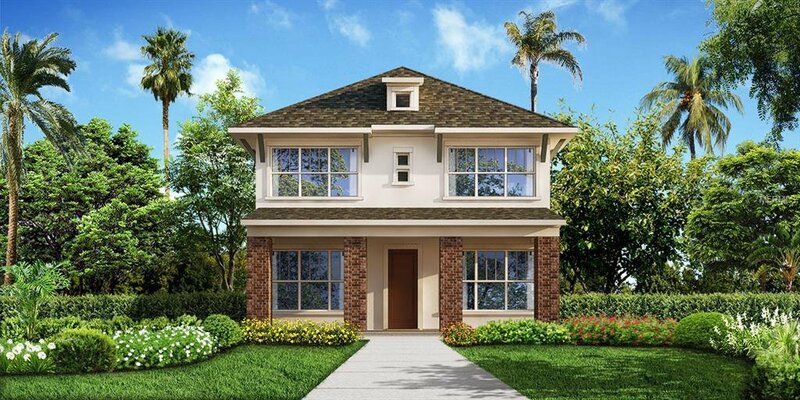 David Weekley Homes has a spacious 4/3.5/2 two-story home boasting 2,467 sf and just minutes to the state of the art USF campus,thriving downtown,beautiful Beach Drive,and walking distance to the SE Market.This suburban neighborhood is booming and provides the family atmosphere with the convenience of a city.As you enter into this traditional style home you can see the craftsmanship in our building design and overall grand feel.Enjoy the privacy of your study by closing the French doors to jump into the daily activities that need to be accomplished.Enjoy the open footprint of this home as you walk from the kitchen adorned with soft close shelves,granite countertops,and highly energy efficient whirlpool appliances.The large island is great for preparing meals or kicking back with family and friends.There is also a dining room and separate breakfast nook with a built in desk to keep up with all your social media needs.Exit onto your lanai to catch some fresh air and take in the outdoor atmosphere.Escape upstairs to your own personal owner’s retreat with features such as a frameless glass, rain shower,double vanity,and classy finishes. As a David Weekley Homes future homeowner you will not only get superior customer service from your builder and staff,but our 1,2,and 10-year warranty with high impact windows on the 2nd story and hurricane shutters downstairs which provides peace of mind during your experience of owning a brand new home.